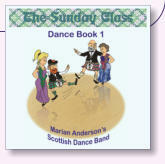 The Sunday Class came into being on the last Sunday in January 2010 with the dream of booking Marian Anderson & her Band to play at the first Dance. The inaugural Annual Sunday Class Dance was on the last Sunday (of course!) of March 2011 where Marian, Max & Issy played to a sell-out event. 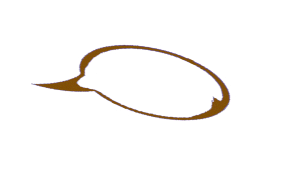 The Book contains full instructions and crib diagrams (by Keith Rose) for 15 new dances by 6 local devisers, with sheet music for 5 original tunes. 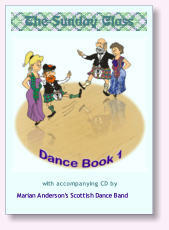 On the CD there are 15 tracks for dances in the Book plus Marian’s own set for John Drewry’s ‘Ramadan-ce’, and a bonus track, ‘Barry & Doreen’s Continental Capers’ (with dance instructions and sheet music included in the CD booklet). The fortnightly Sunday classes have a dedicated and loyal following with some members regularly travelling considerable distances to attend and the ‘NewsE-mail’ issued afterwards is now sent to well over a hundred addressees. 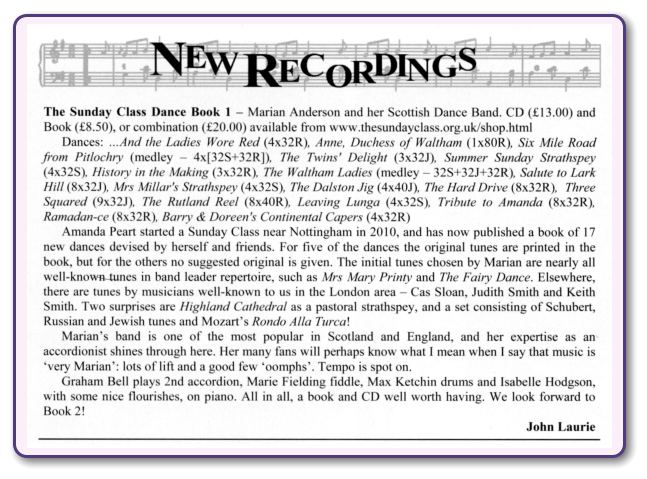 Amongst these members are some very talented dance devisers and a composer (David Page) and so, logically, the next project should be our own TSC Book with accompanying CD - and I could ask no-one finer to record it than Marian Anderson and her Band. 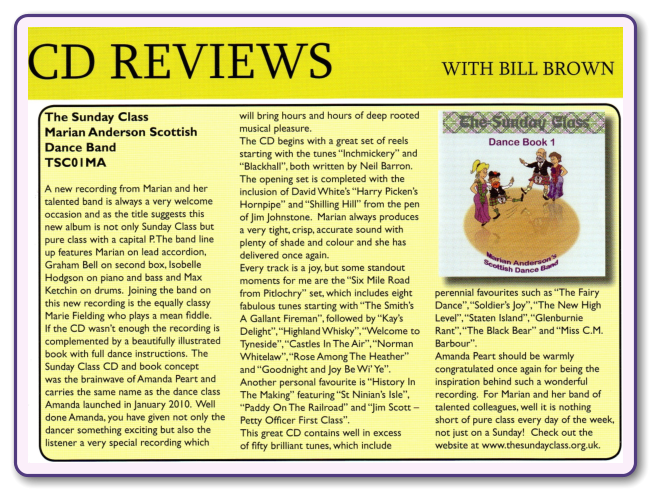 After a tremendous amount of effort, the long-anticipated TSC Dance Book 1 with accompanying CD by Marian Anderson’s Scottish Dance Band is finally launched!